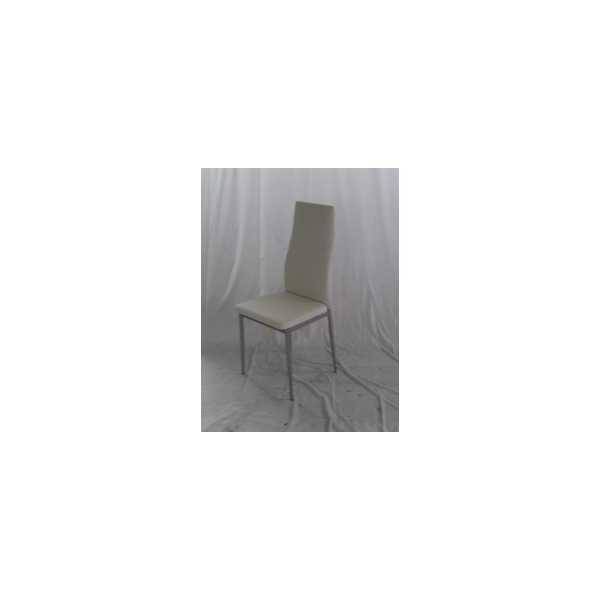 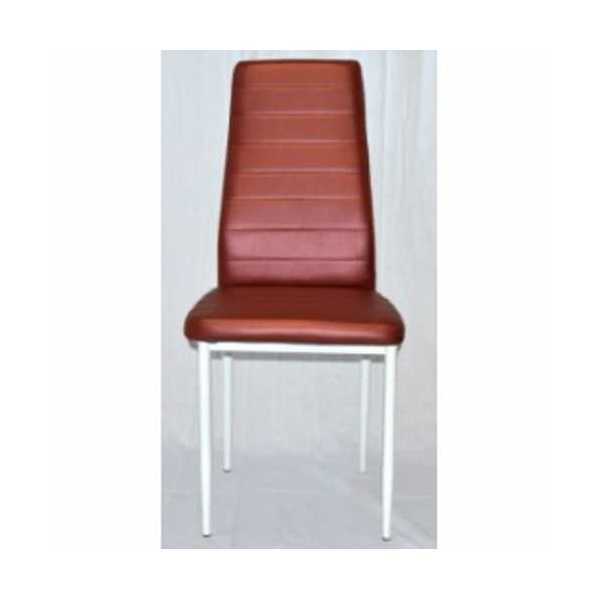 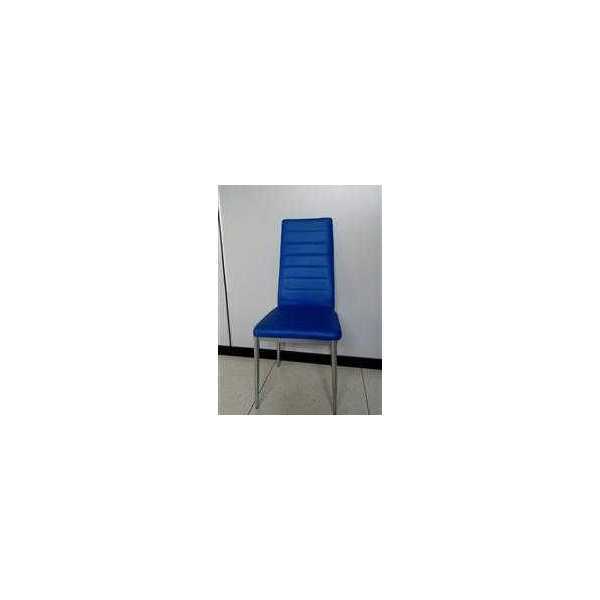 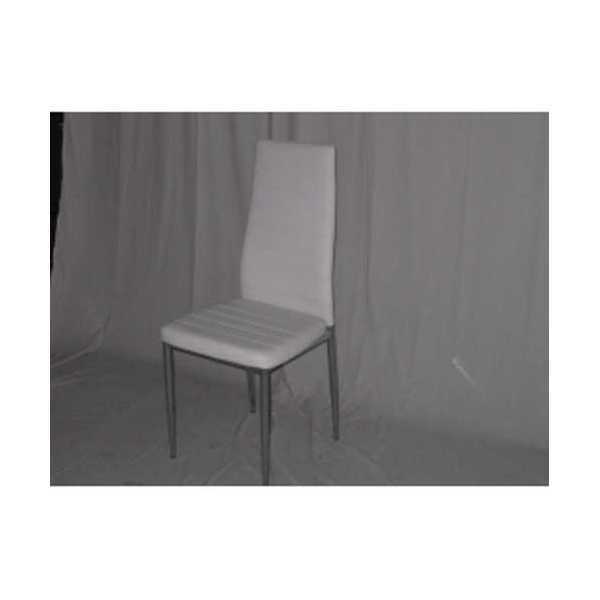 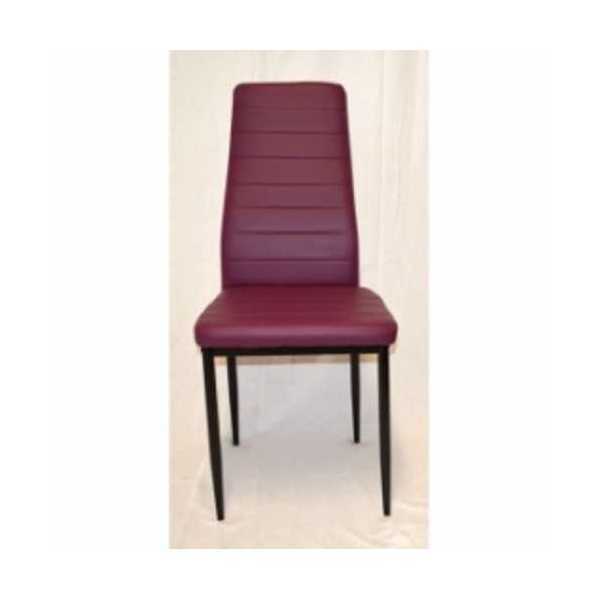 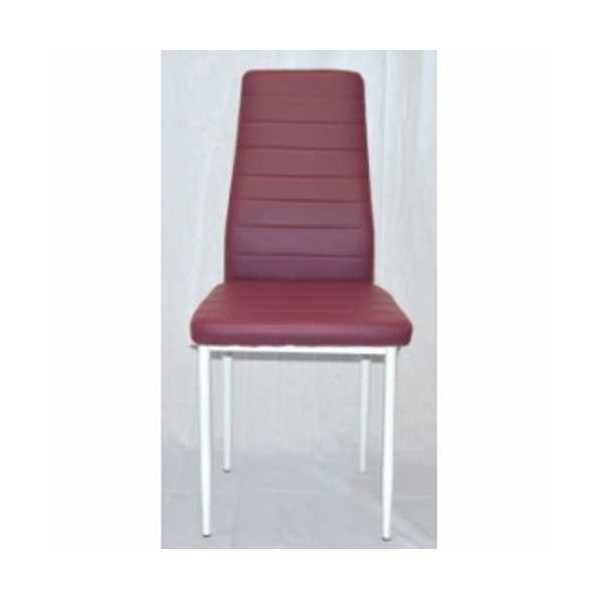 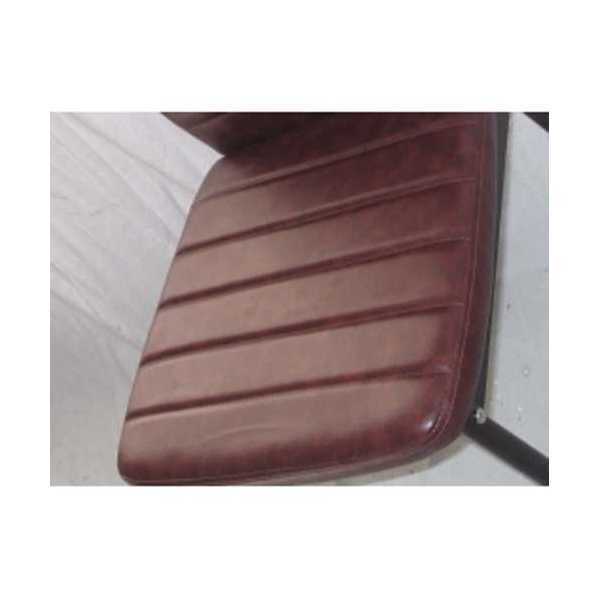 Size in cm 50*42*47*96 (depth, width, seat height, total height). 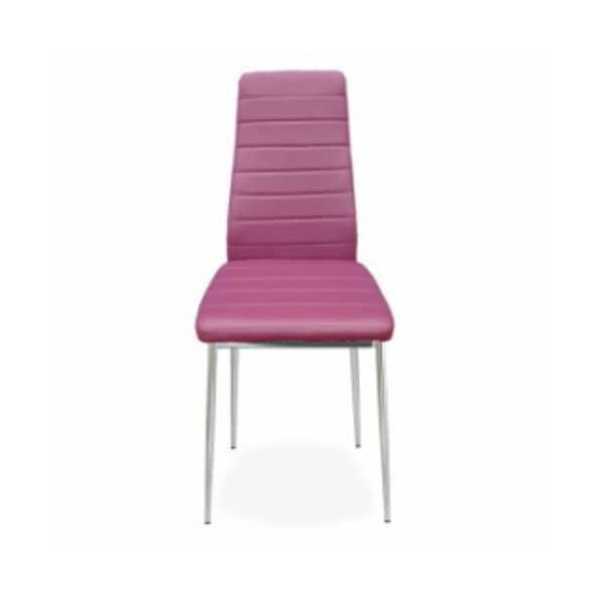 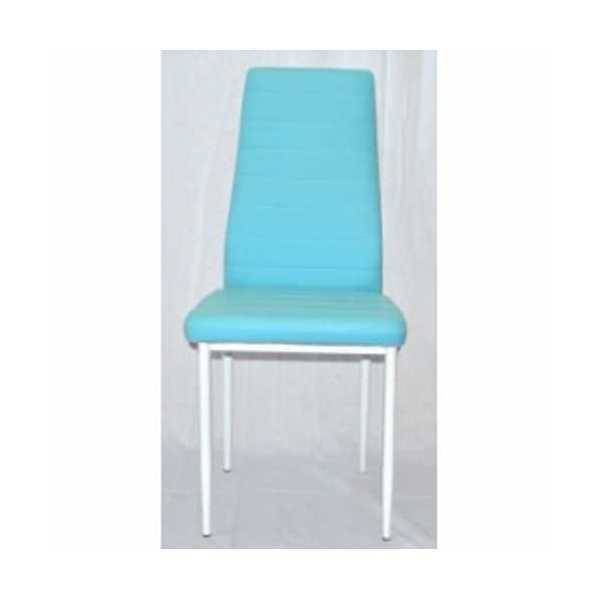 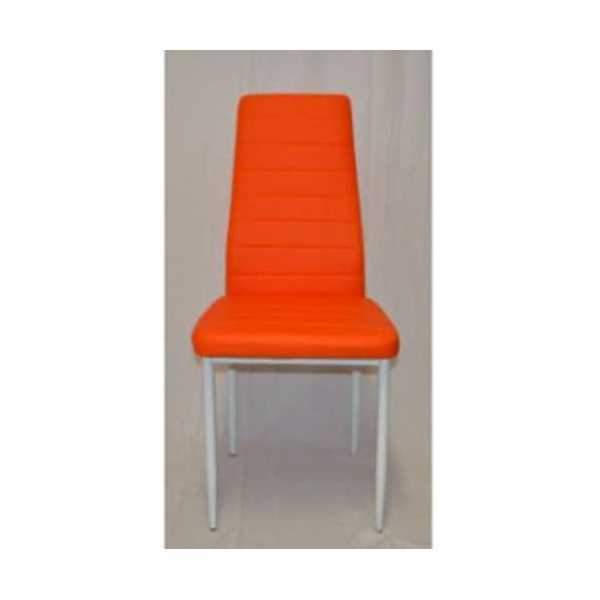 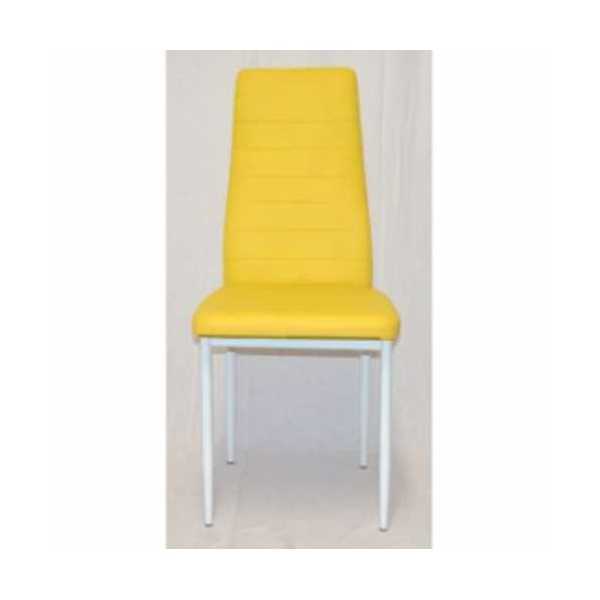 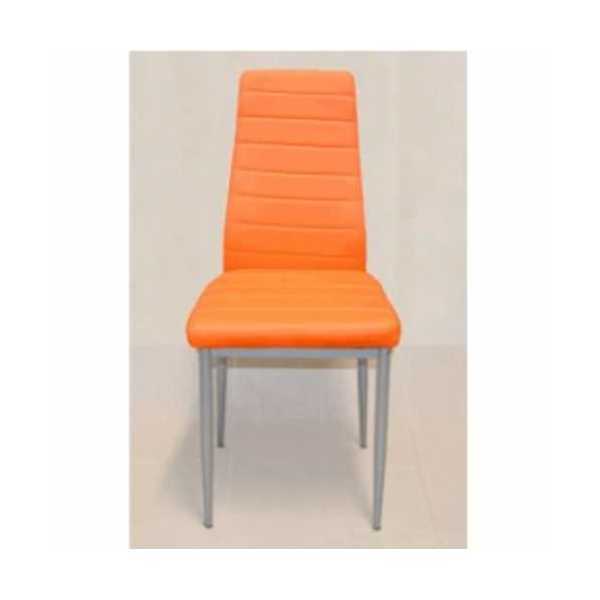 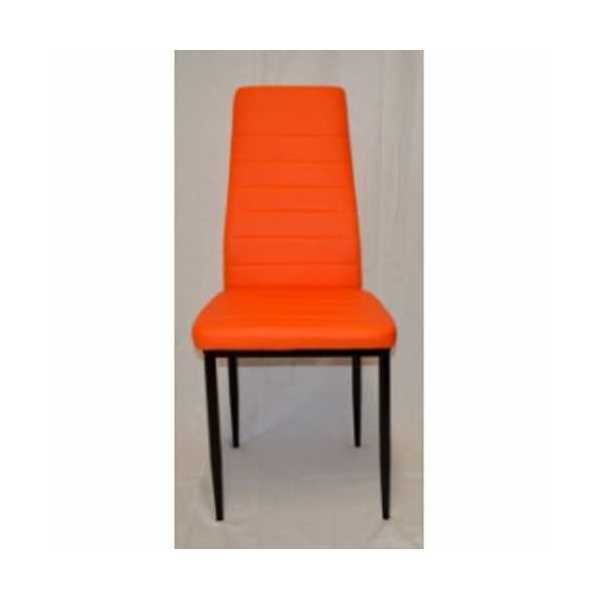 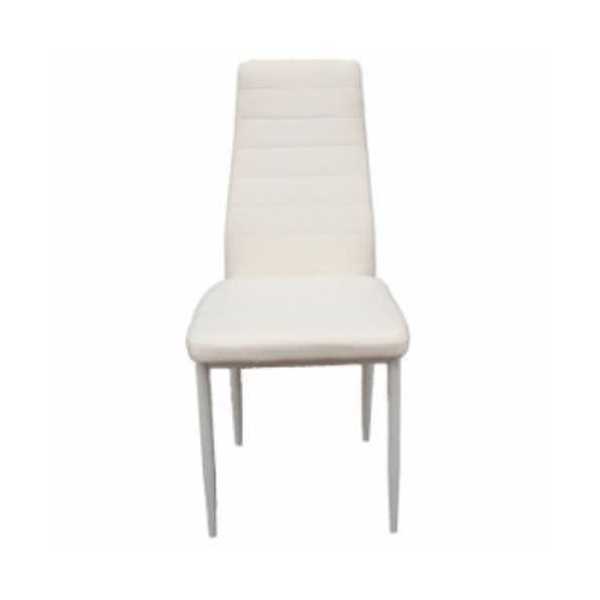 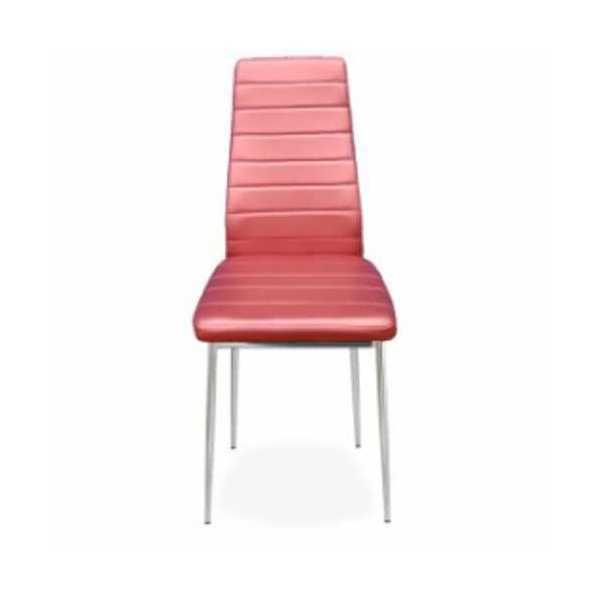 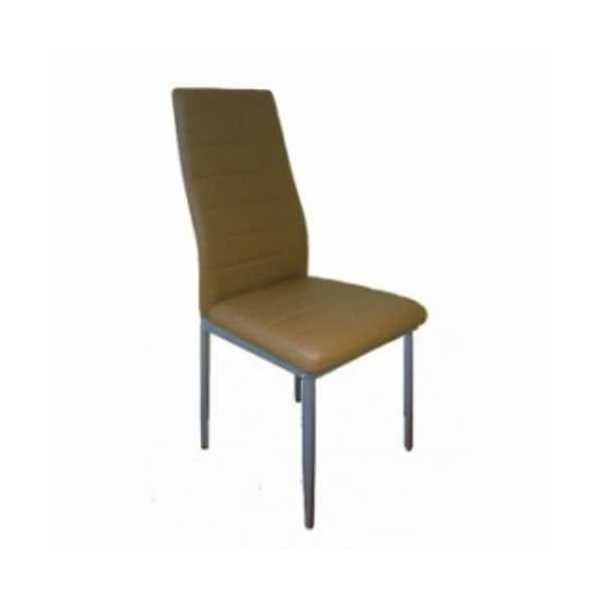 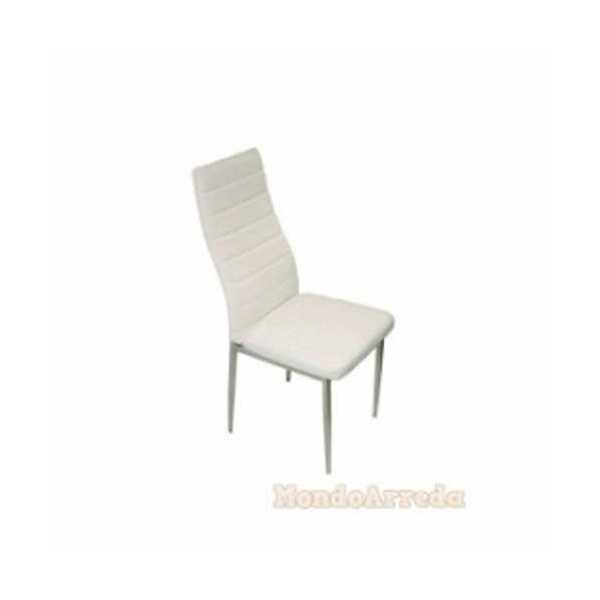 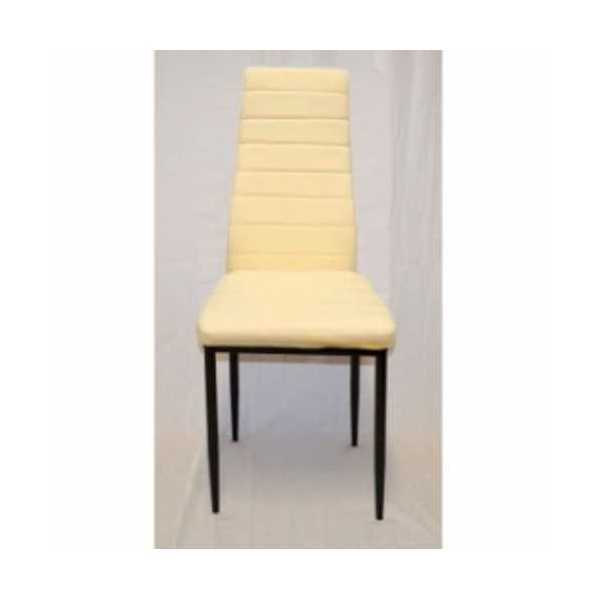 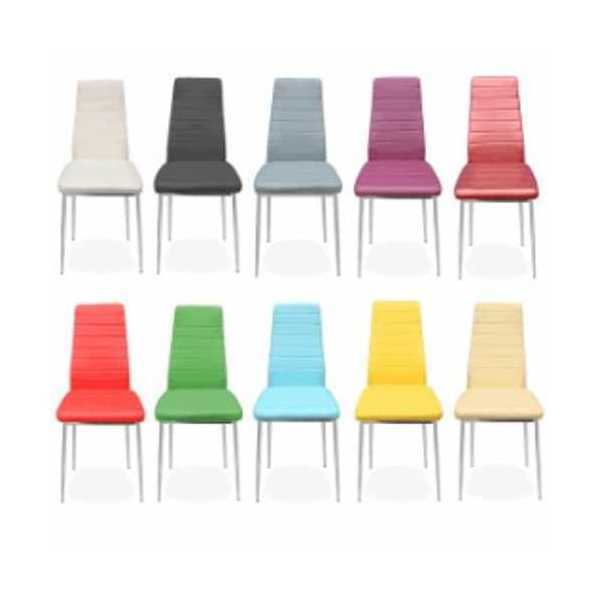 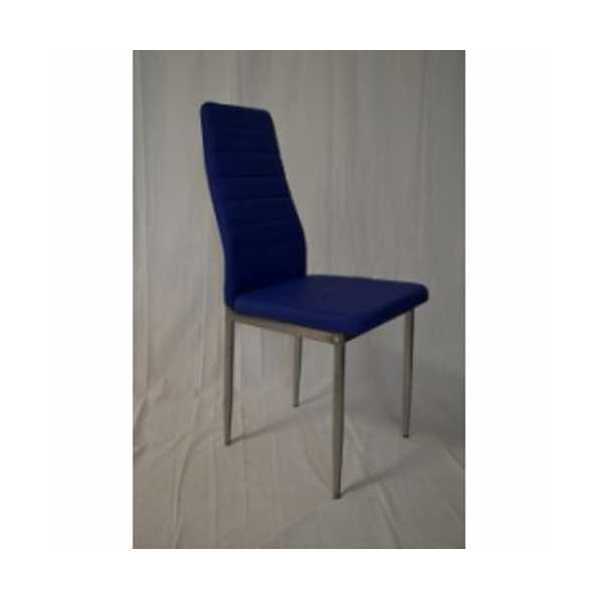 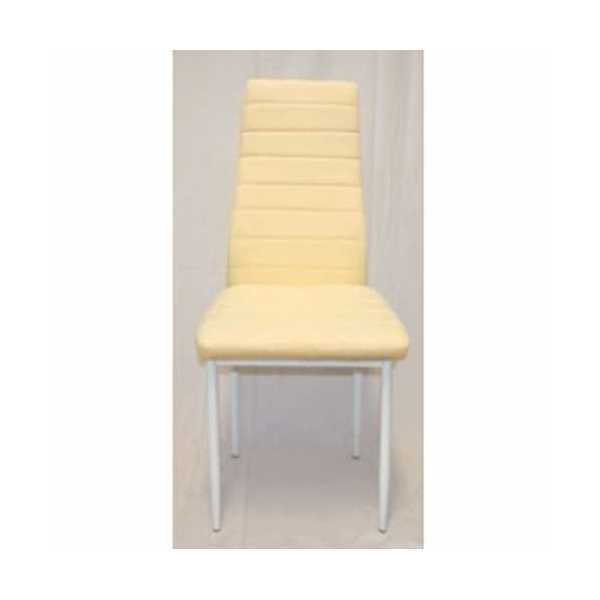 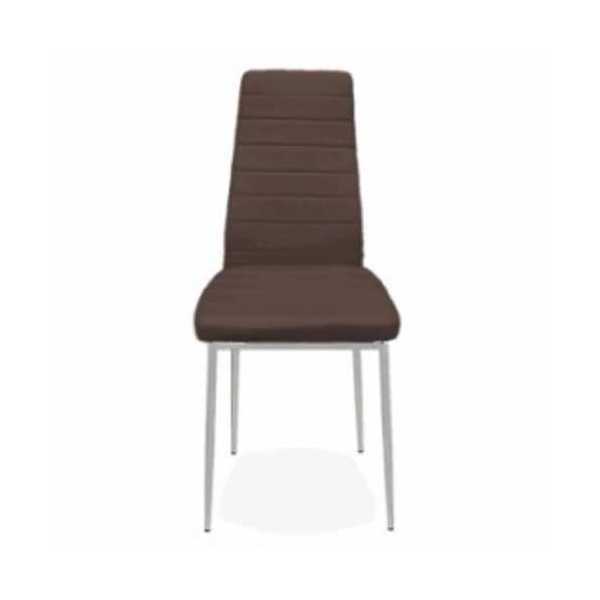 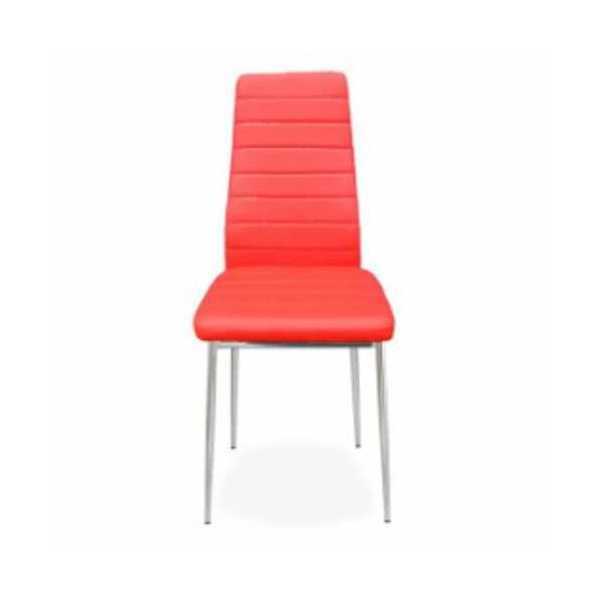 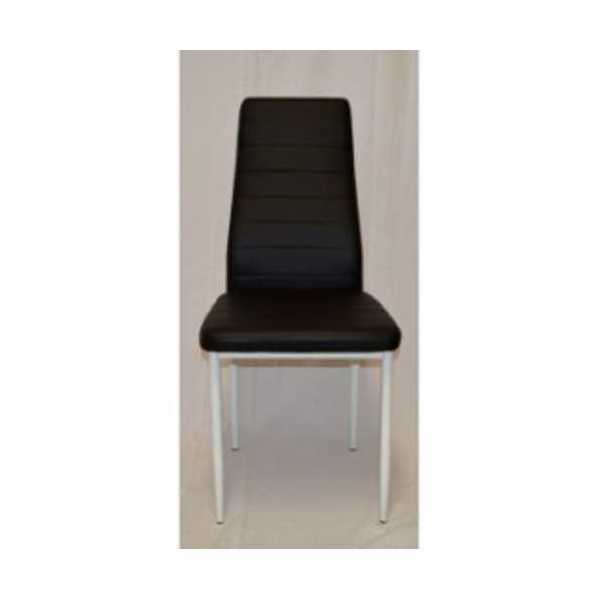 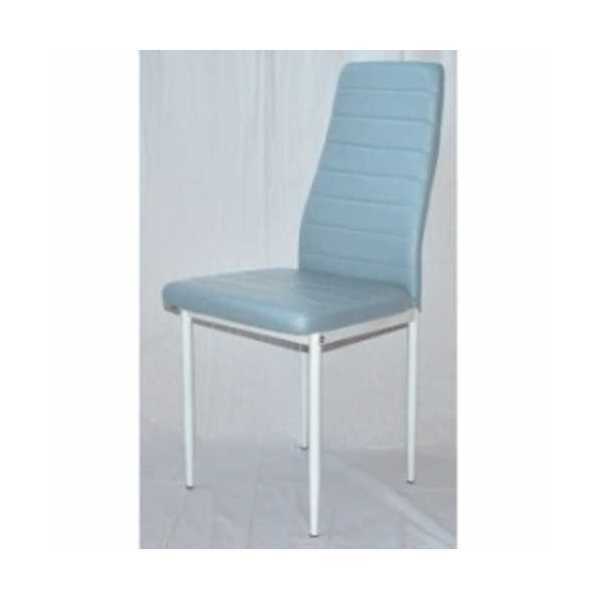 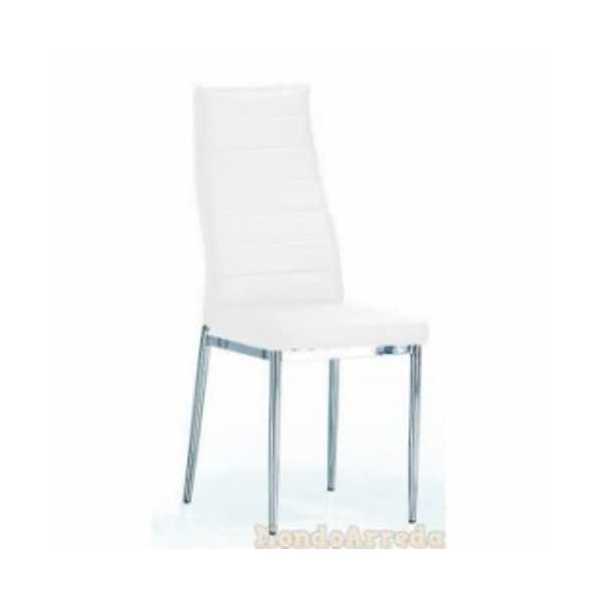 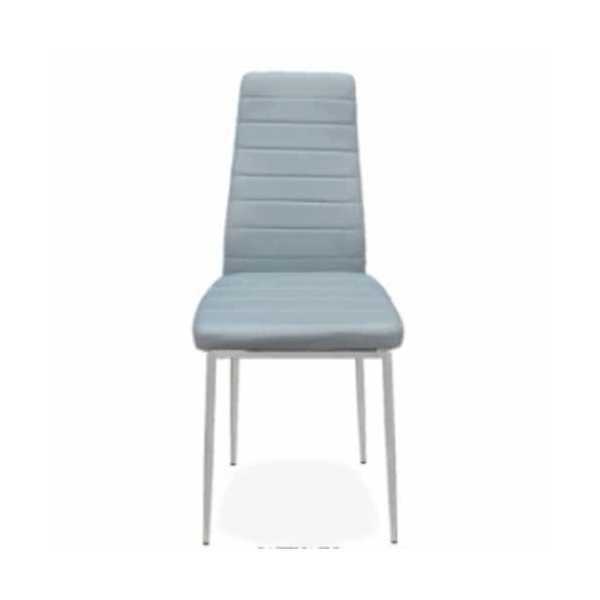 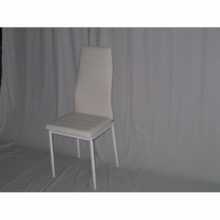 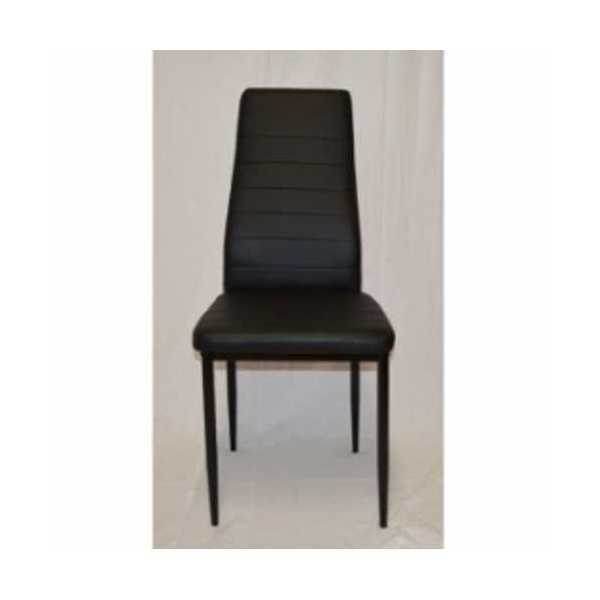 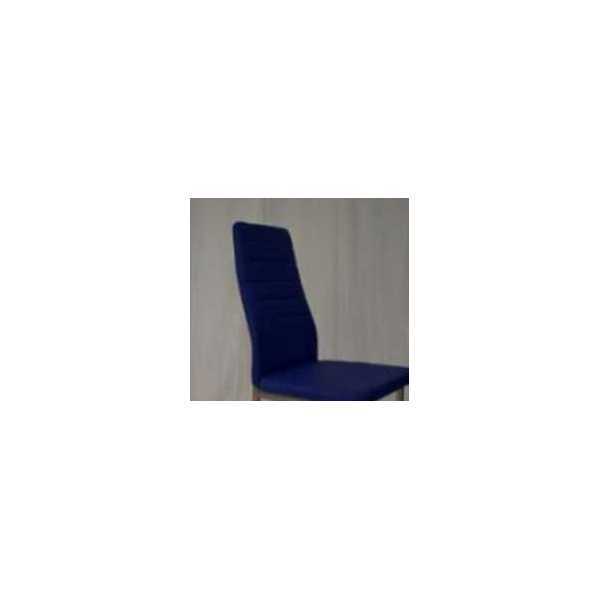 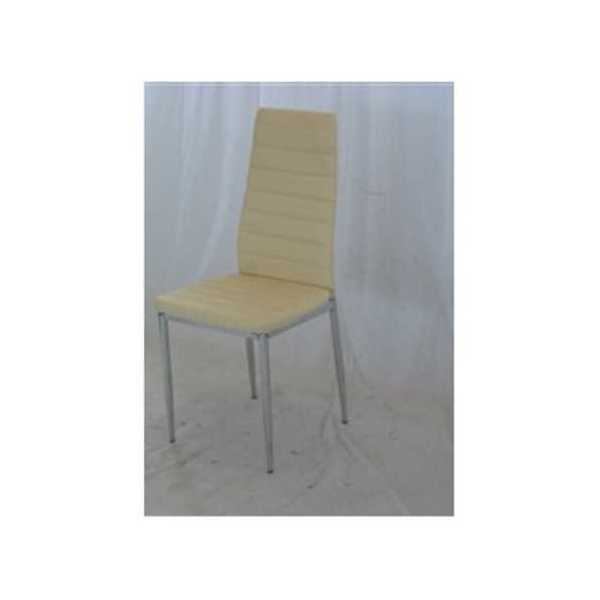 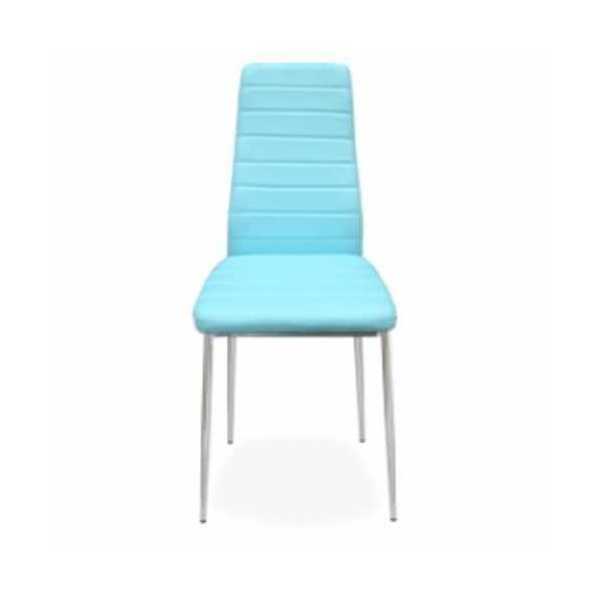 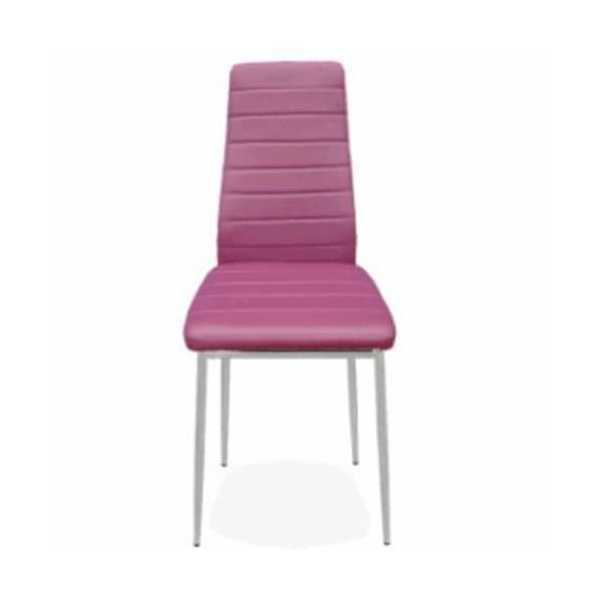 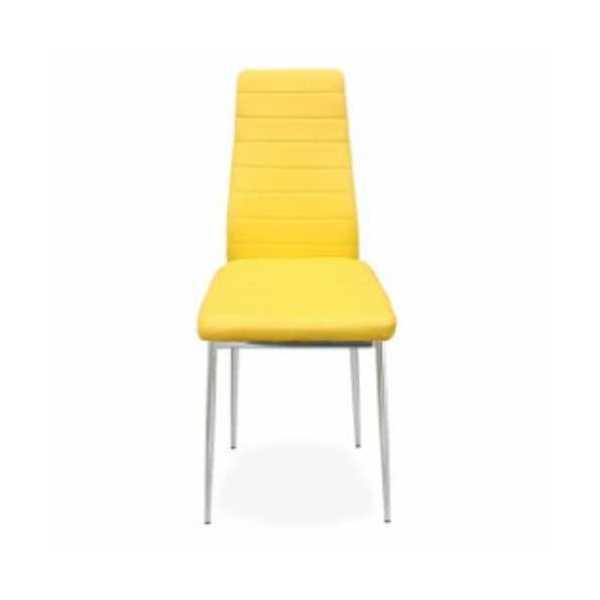 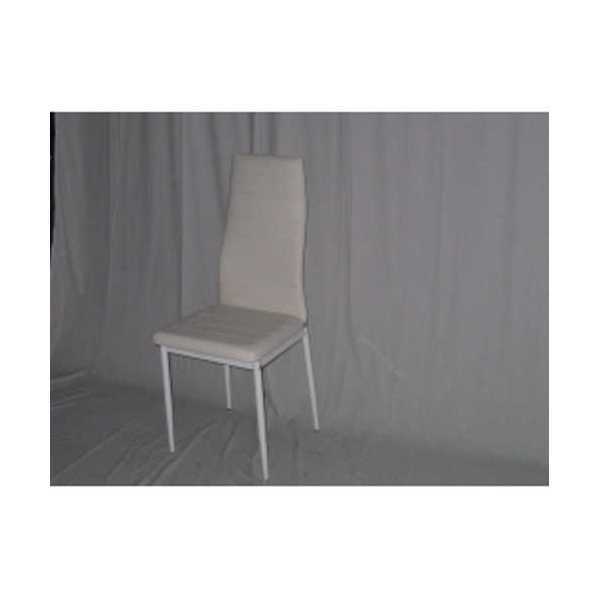 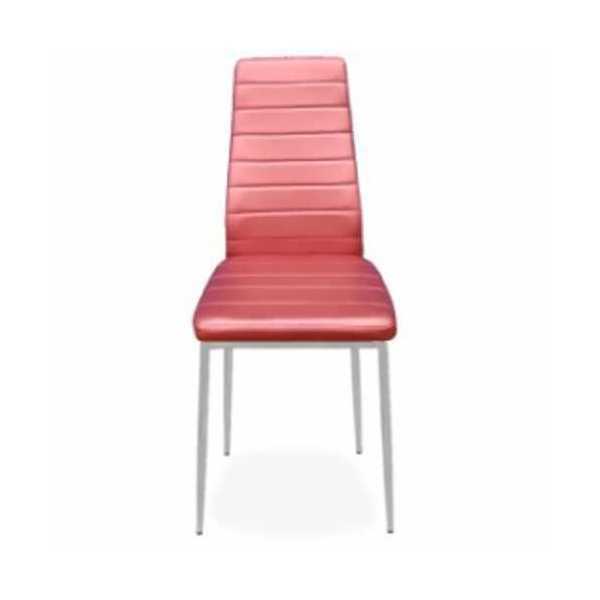 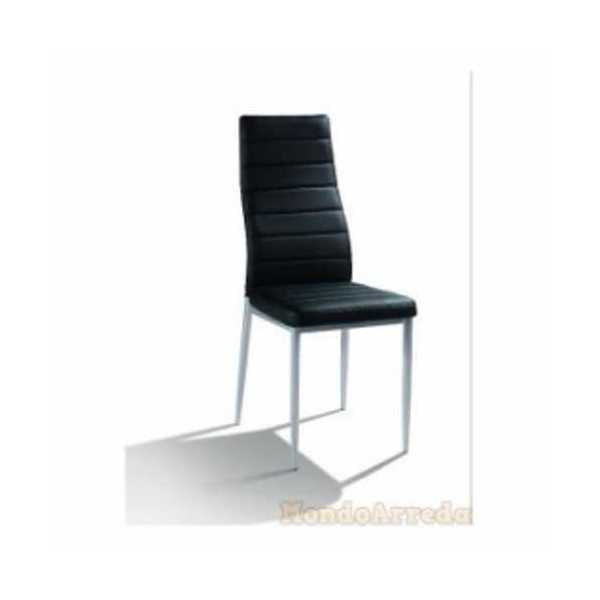 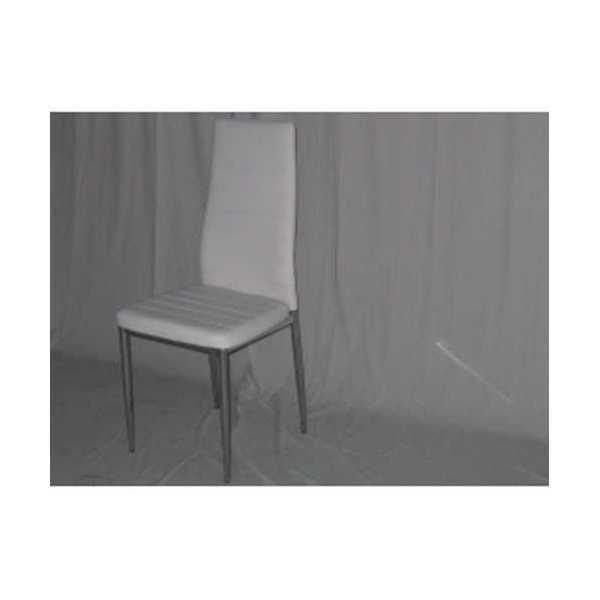 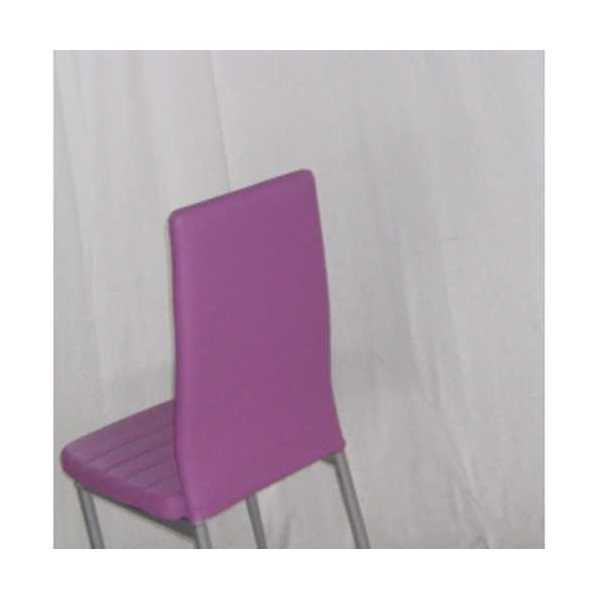 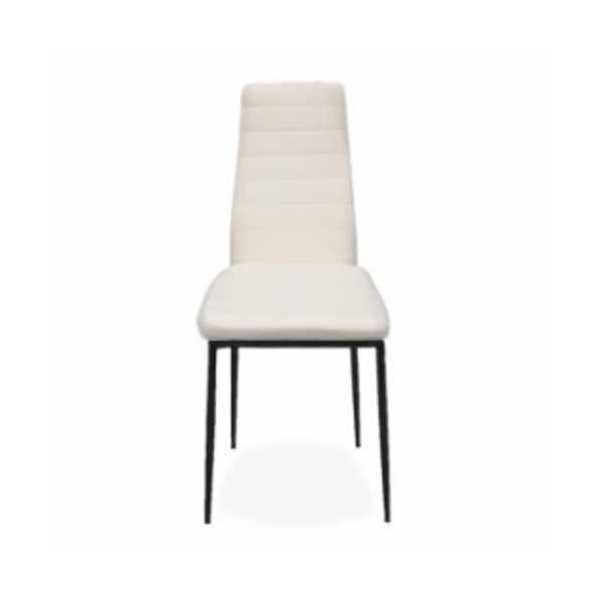 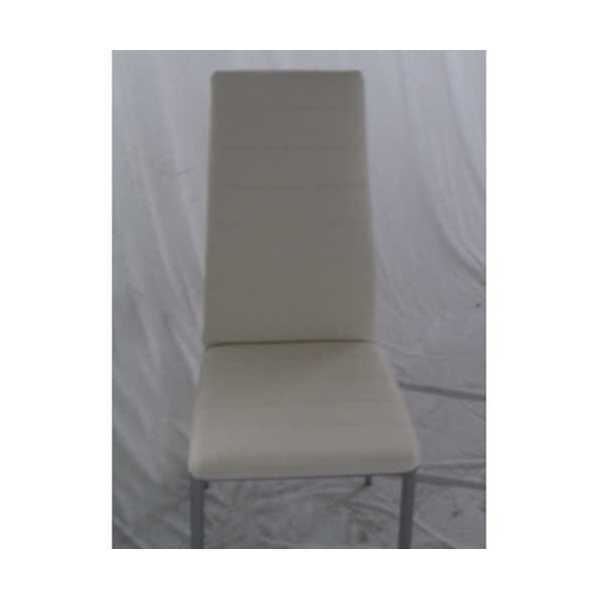 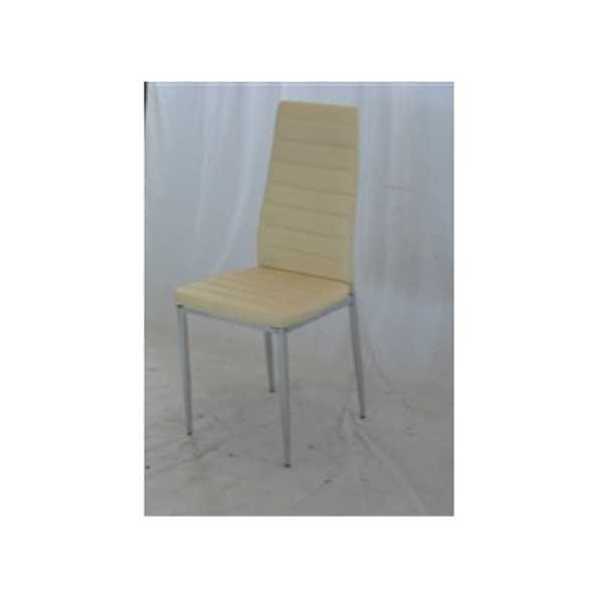 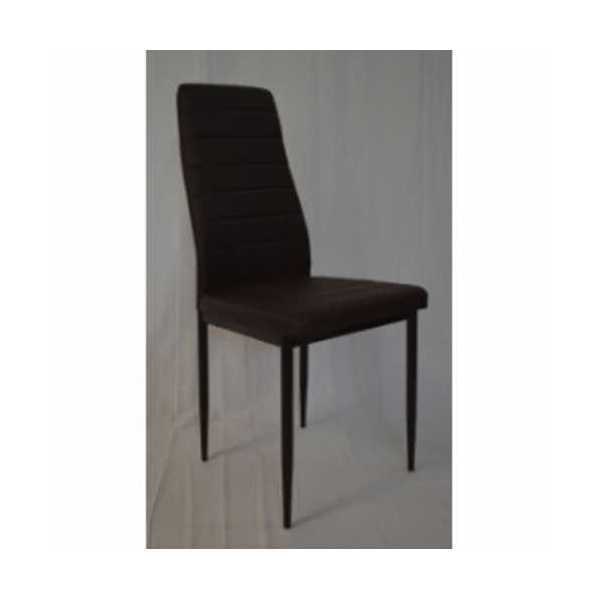 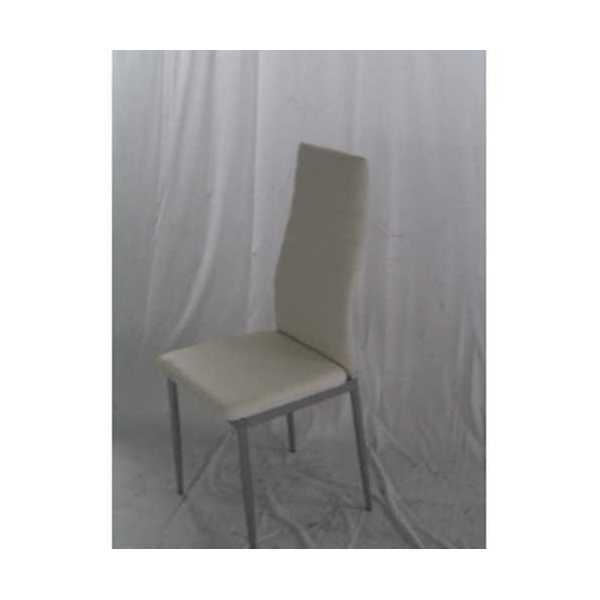 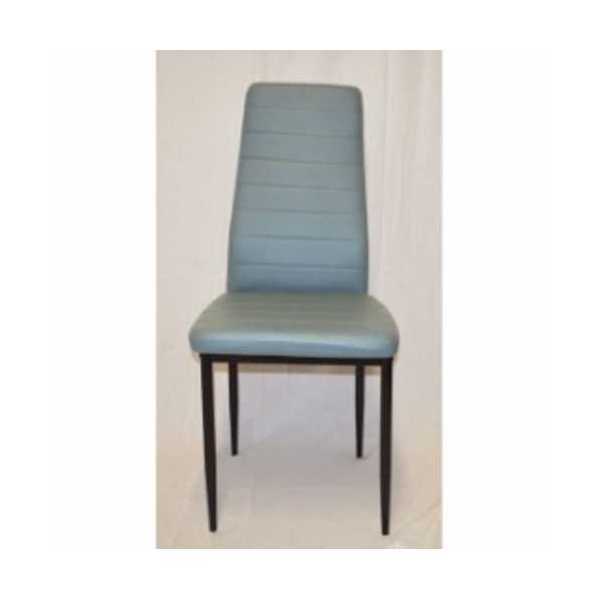 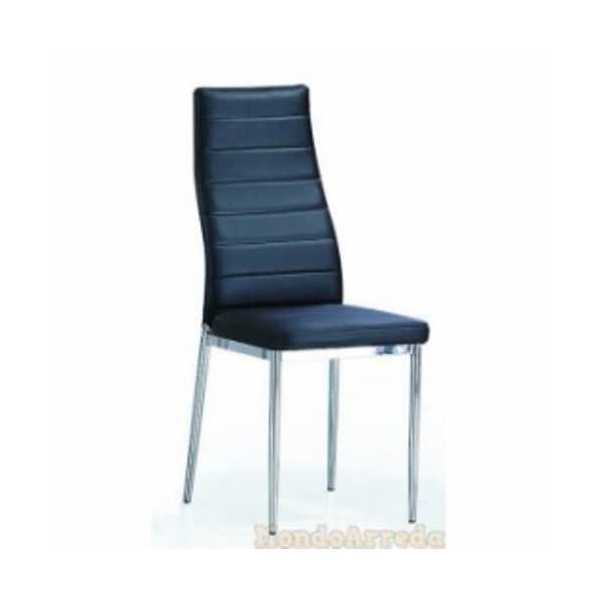 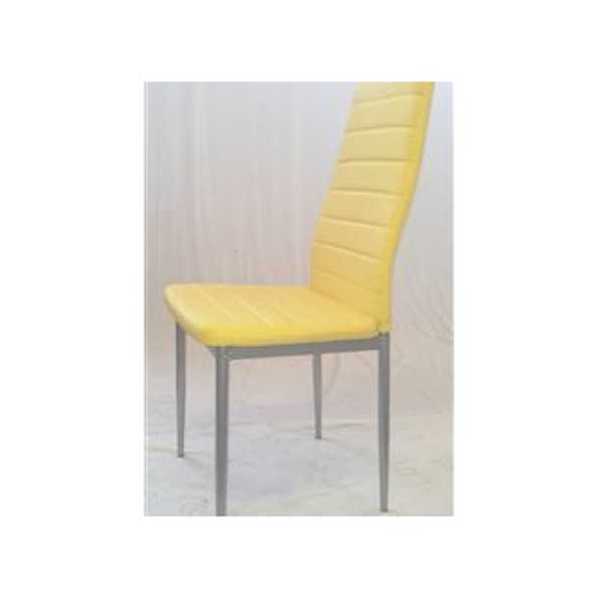 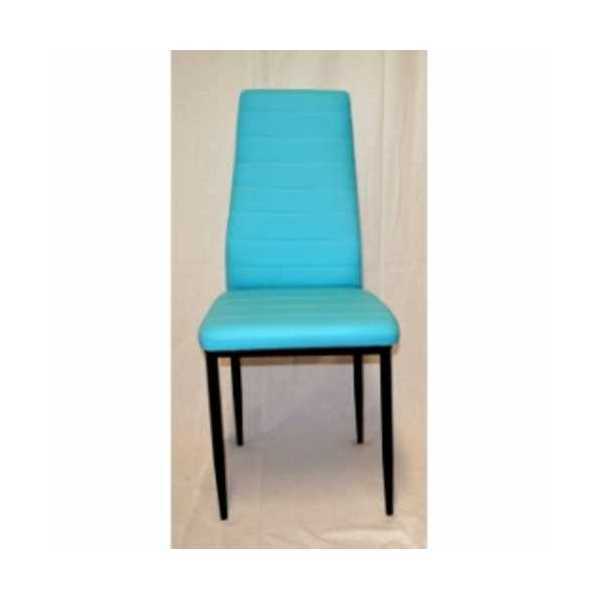 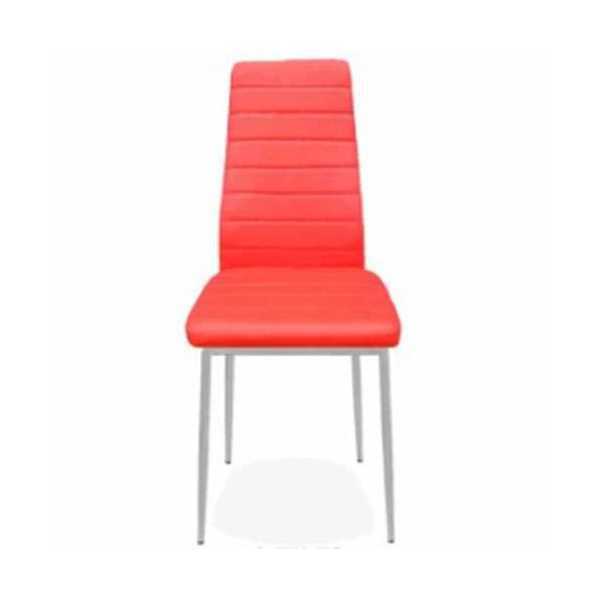 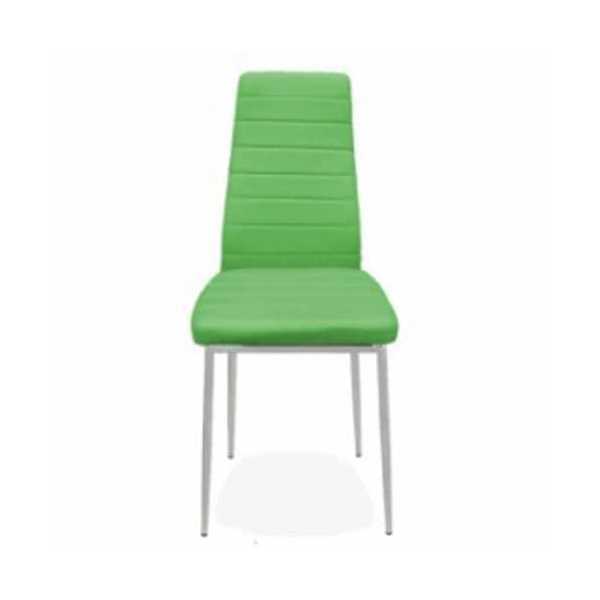 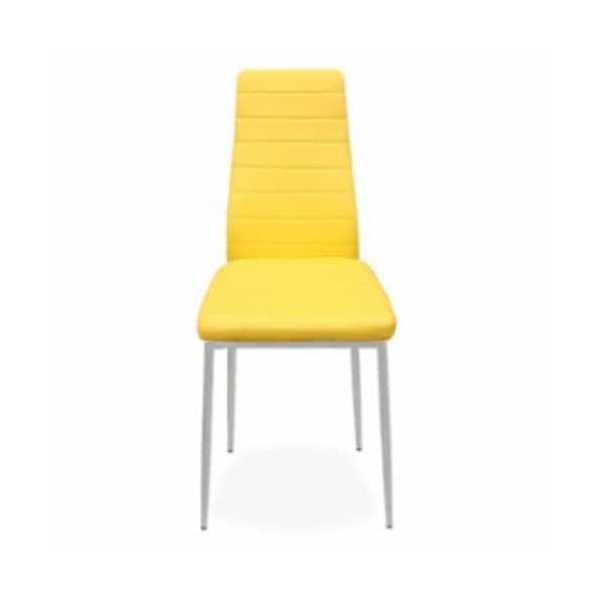 Minimum order: 4 chairs (same colour) or multiples of 2. 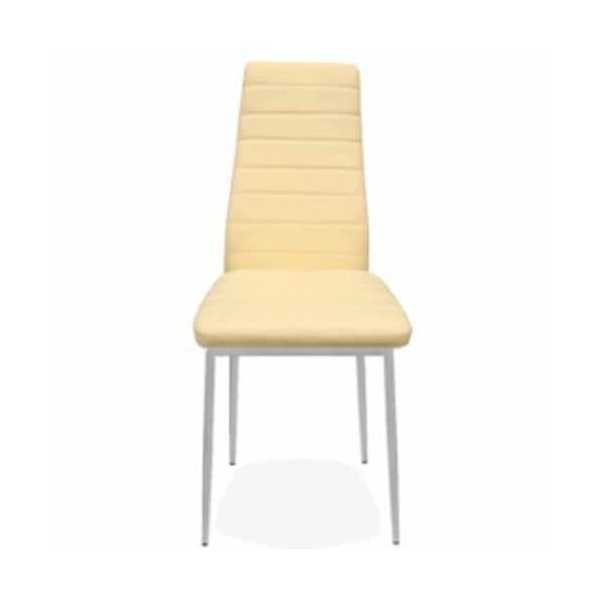 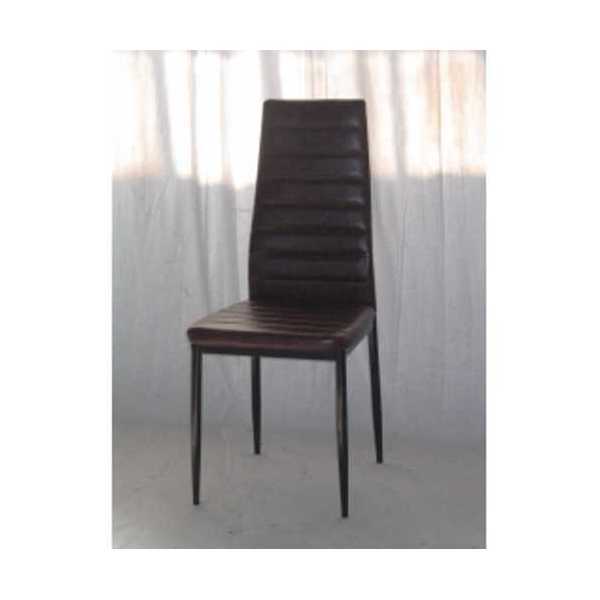 Description: Fancy, sturdy, comfortable and modern eco-leather chairs (white, black, red, yellow, green, orange, brown) at the best value for money. 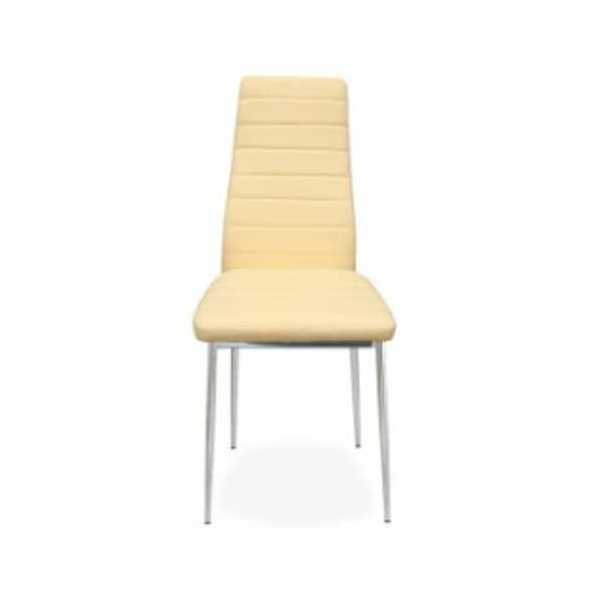 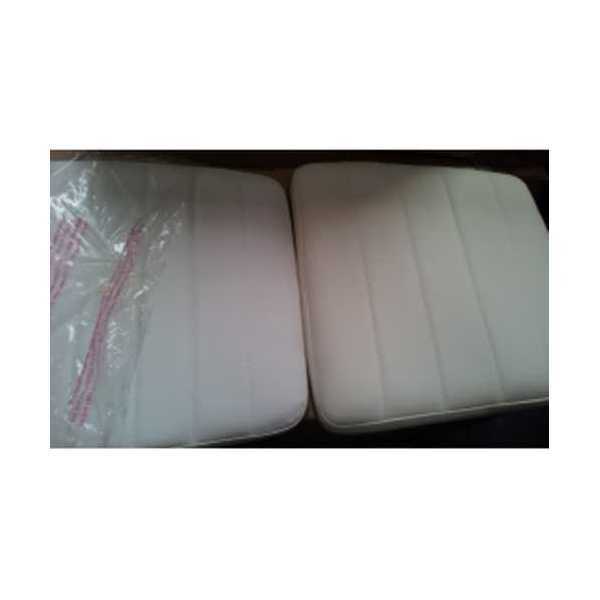 Suitable for home, kitchen, living room, office, waiting room, conference room, bar, restaurant, pub, pizzeria, ice cream parlour, bakery, shop, hotel, disco.